Starcom Systems has been at the forefront of tracking and monitoring systems. As we understood a while back that cellular connectivity can only get you so far, we developed Hybrid systems with both Iridium satellite and cellular connectivity to make sure you always maintain visual on what is most important to you! Last September, our partners in the United States, Atlantic Radio Telephone, got the opportunity to showcase Starcom Systems’ Helios Hybrid and Tetis R Hybrid, at the 2018 Iridium Partner Conference in Nashville, Tennessee. The two-day conference included company and industry updates and trends from Iridium’s executive team, as well as partner exhibits and networking opportunities. 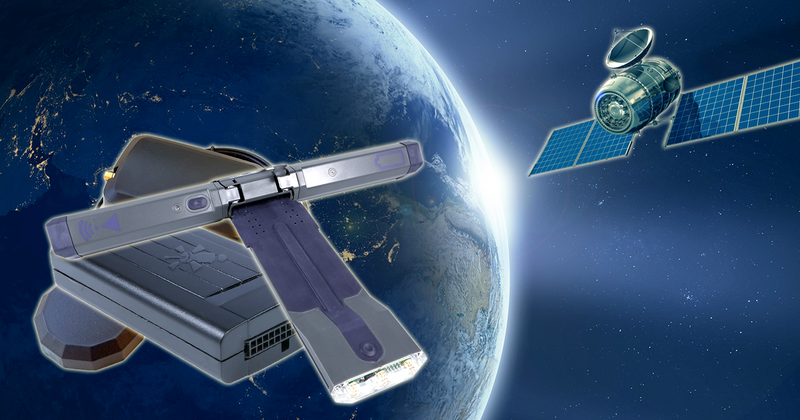 Helios Hybrid is an add-on satellite-based unit, which plugs into the Helios Advance unit so that you can enjoy all of Helios Advance advantages in addition to the advantages of Iridium satellite connectivity, which transmits from anywhere around the globe. This addition has proved well as a solution for tracking in the countryside. With the technology, many cultivated fields today, that commonly may not have the cellular coverage, have no limitations for monitoring, tracking and alerts messaging. The system is also designed to meet the special requirements of mining or construction sites, and for the monitoring of assets and people in the remotest of areas. Tetis R Hybrid provides the same type of connectivity for dry and refrigerated containers at remote locations in land and sea. No matter where your container is, Tetis R Hybrid ensures safe delivery and maintains the condition of your cargo, from the moment the container is sealed and until it’s opened when reaching its destination. Offer your customers these ground-breaking products to gain new markets.